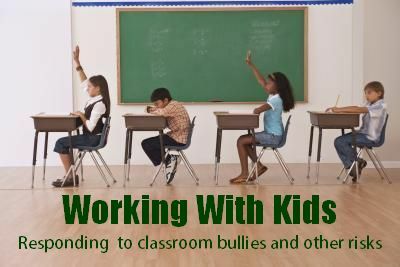 Kidproof exclusive How to Manage Bullies in the Classroom, will help all employees and management understand the dynamics of working with children of all ages. Please select “Enable Group Purchase” when your order quantity is more than 1 or if you are enrolling someone else. 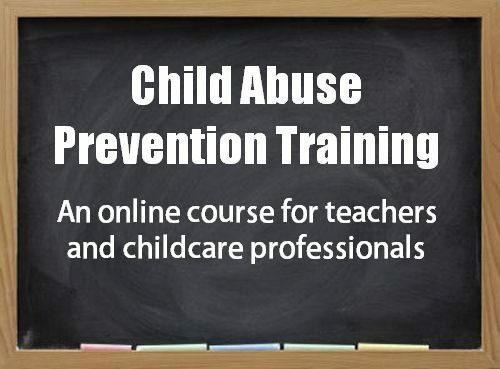 Even with years of experience, seasoned child care workers can benefit from advanced training. Kidproof exclusive How to Manage Bullies in the Classroom, will help all employees and management understand the dynamics of working with children of all ages. It teaches how to diffuse conflict, increase communication, how to handle bullies within the setting and how to communicate effectively with parents about their children. The dynamics of working with kids of all age groups. How to communicate with kids (body language, tone, verbal queues). Kidproof Online Training Programs are for Single Use only. This means that the purchaser of the certification (or their named designate) is the ONLY person permitted to train in and use the information in the materials. Entire contents ©2017 is owned by Kidproof Safety®. Permission is not granted for multiply users, system wide training, or reproduction of materials. Sharing of any Kidproof education materials without extended licensing is strictly prohibited and a direct infringement of copyright. Every student must purchase and complete their individual training program.